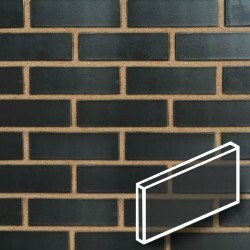 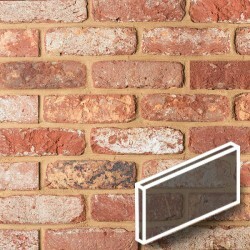 Our Brick slips are manufactured with real clay bricks suitable for both internal and external use such as wall tiles, kitchen tiles, bathroom tiles, and external wall cladding. 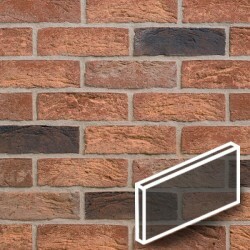 Our customers use our brick slips for a real natural tile effect for bathroom tiles, kitchen tiles, external wall tiles and for use over existing external brick work and cladding insulation. 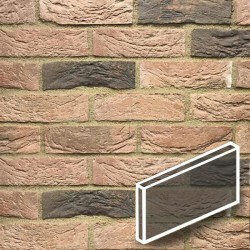 We provide nationwide delivery direct from our manufacturing facility and are able to supply to anywhere in the UK or oversea's, Europe and the Middle East. 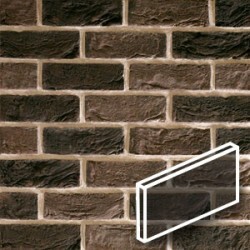 We strive to ensure our in-house manufactured brick slip tiles are the best on the market. 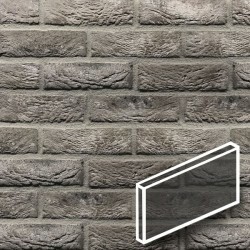 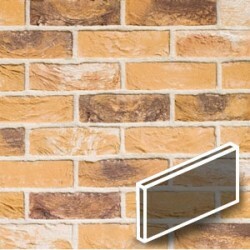 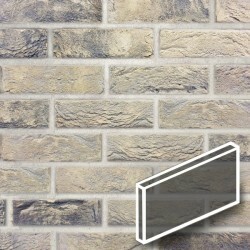 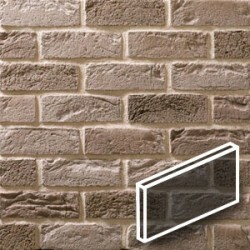 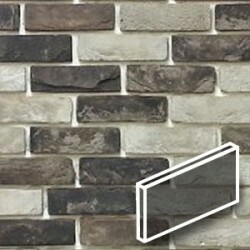 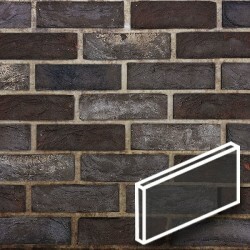 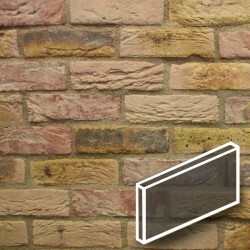 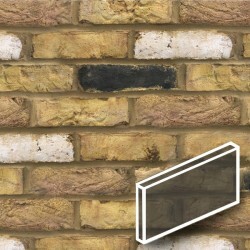 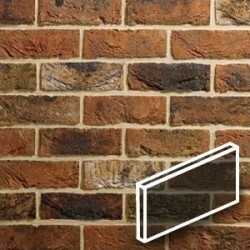 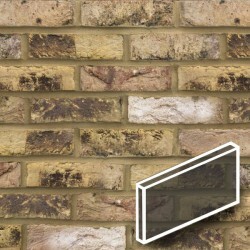 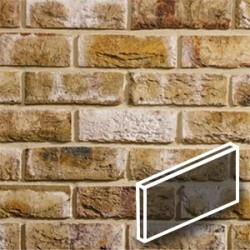 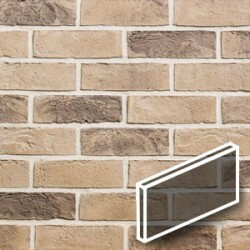 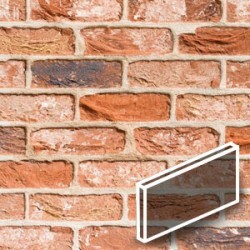 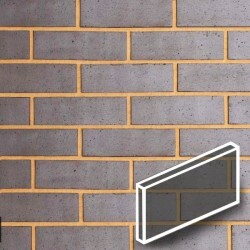 All our brick slips are fully frost resistant and highly durable. 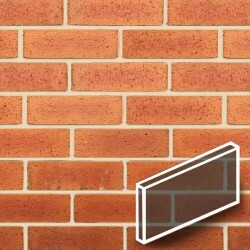 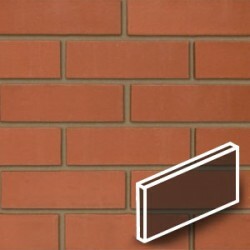 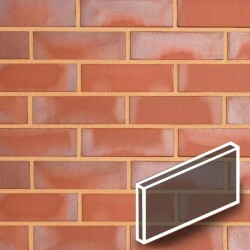 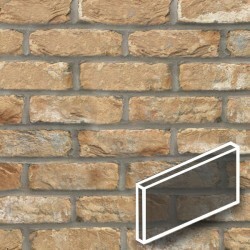 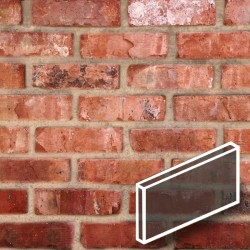 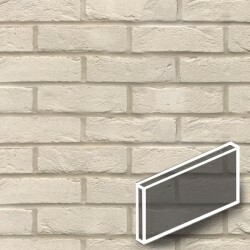 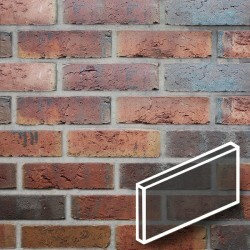 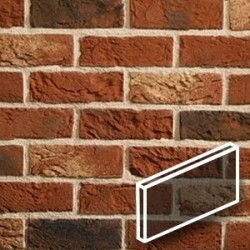 Brick slip corners, header, stretcher reveals and specials are available for all our brick slip products. 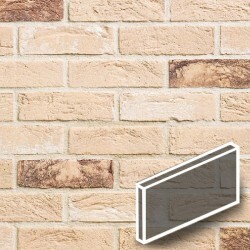 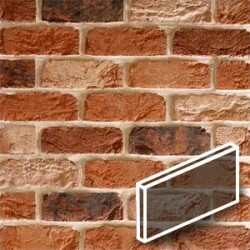 Please contact brick slips direct for more information.